Ask the oc above you doodles! 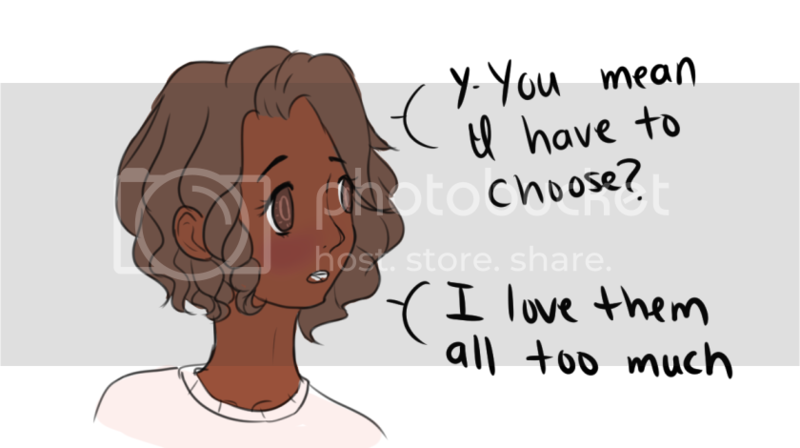 The Idea is pretty simple, you ask the person above you's oc a question, and they will respond with a doodle of their character answering that question. Skill level doesn't matter K please join! Also if you don't want to be asked specific questions, let the person below you know in your post. 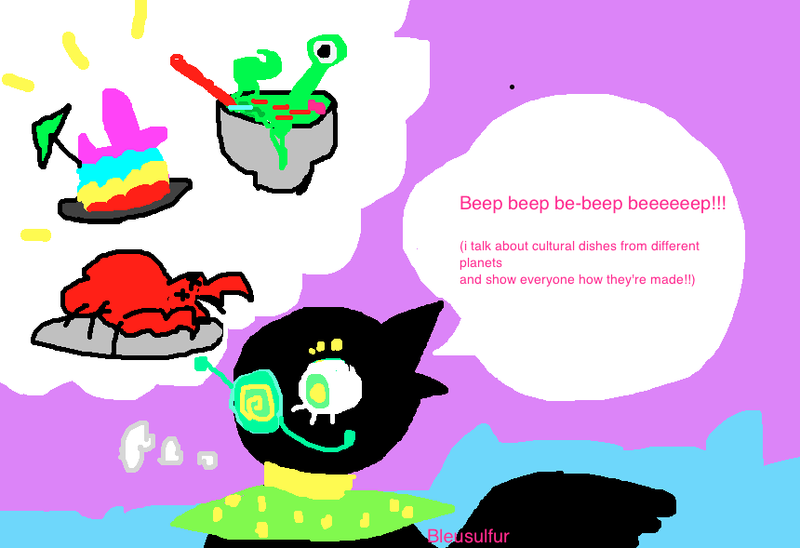 Please leave your art as an edit. 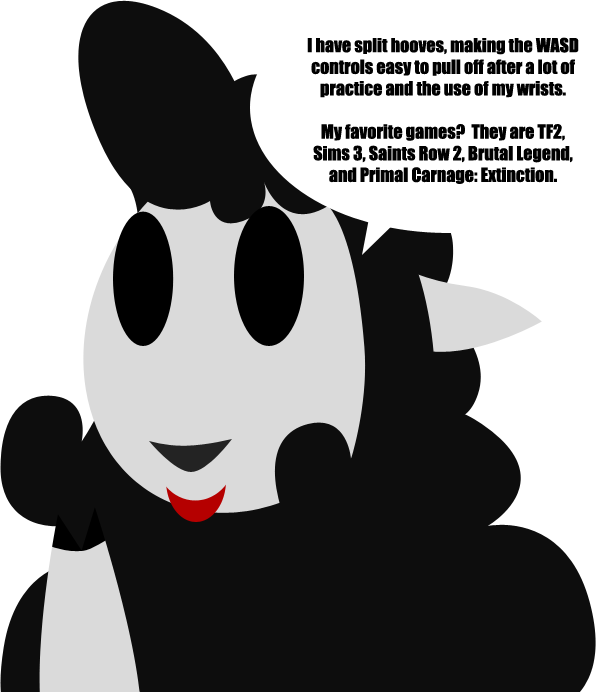 Person: Hey Sunny , What's your favourite type of flower? 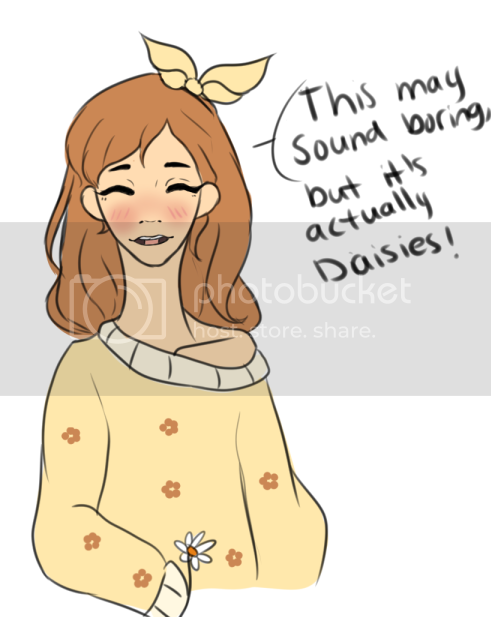 "This may sound really boring, but it's actually Daisies"
I'm so down for this. Sasha, least favorite animal? Hekate: How do your doppelganger powers work? 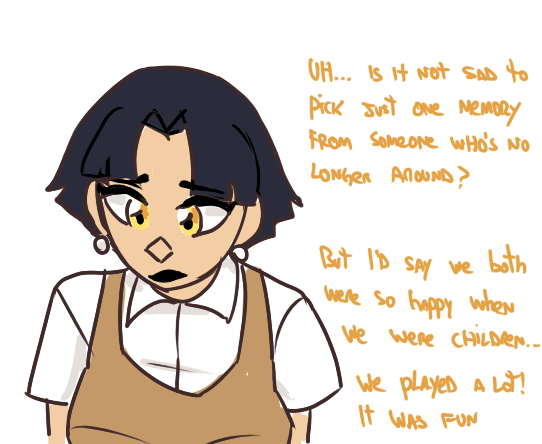 azira, what's a favorite memory you have of your twin? as fun as those days were, it was still a little stressful and not exactly as glamorous as some people might assume. the gambler lifestyle is much more relaxing and profitable for rowan! 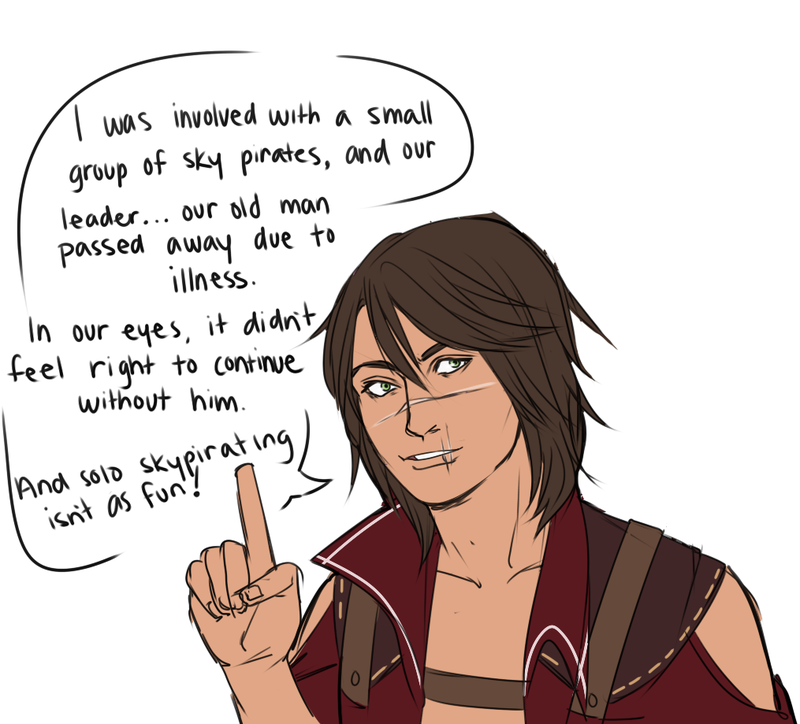 Rowan, what made you get out of the sky pirate business? 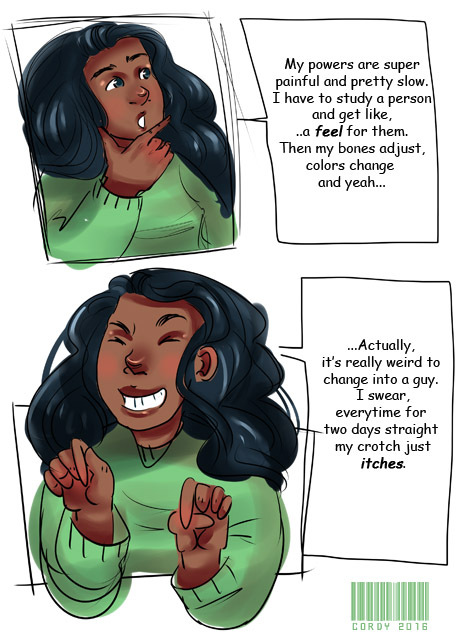 Nani, how do you think your life would be effected if you had been born with back legs? What do you think woukd be different, would you still be the same as you are now? 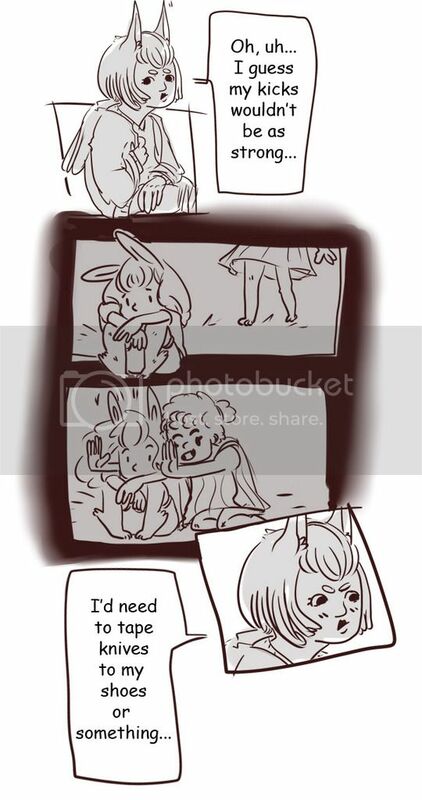 Lu: What's your best psychic trick? Show me! "The whole team aims for a more cirque du soleil type of act. I love doing acrobacies on the trapeze! Sometimes I have another person, sometimes I do it alone. It's fun to see the other guys perform before me, as my act is usually the last one!" 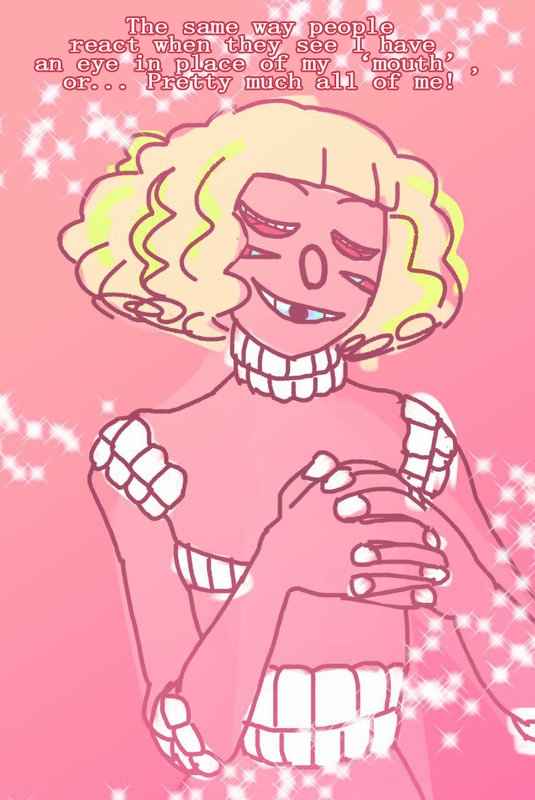 Circe, what kind of circus disciplines do you practice? Which ones are your favourite to watch or do? So you like painting landscapes? What's your favourite landscape you've ever seen that you've wanted to paint? nisha, how close are you with your brother? 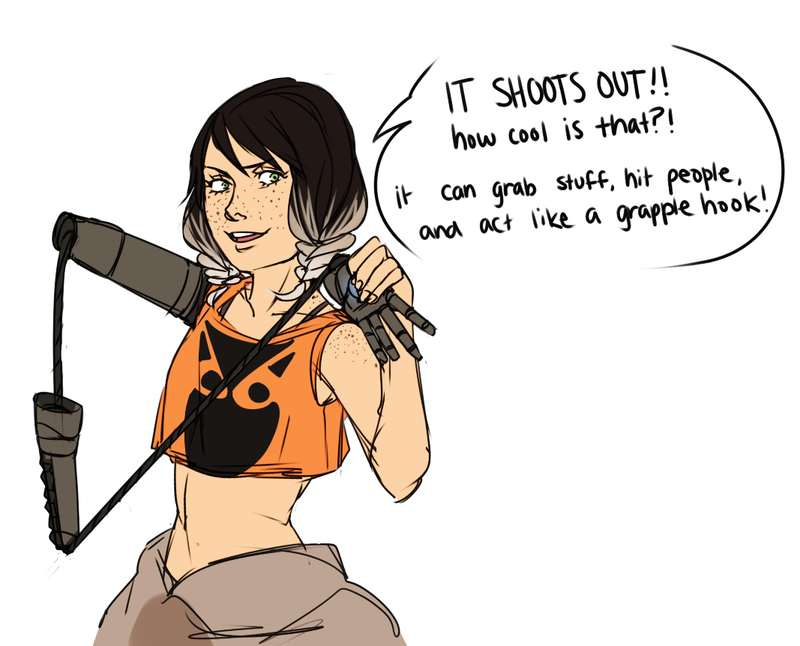 Mia: what sorts of things can you do with that mechanical arm? Hey Monty, what things do you like to paint? 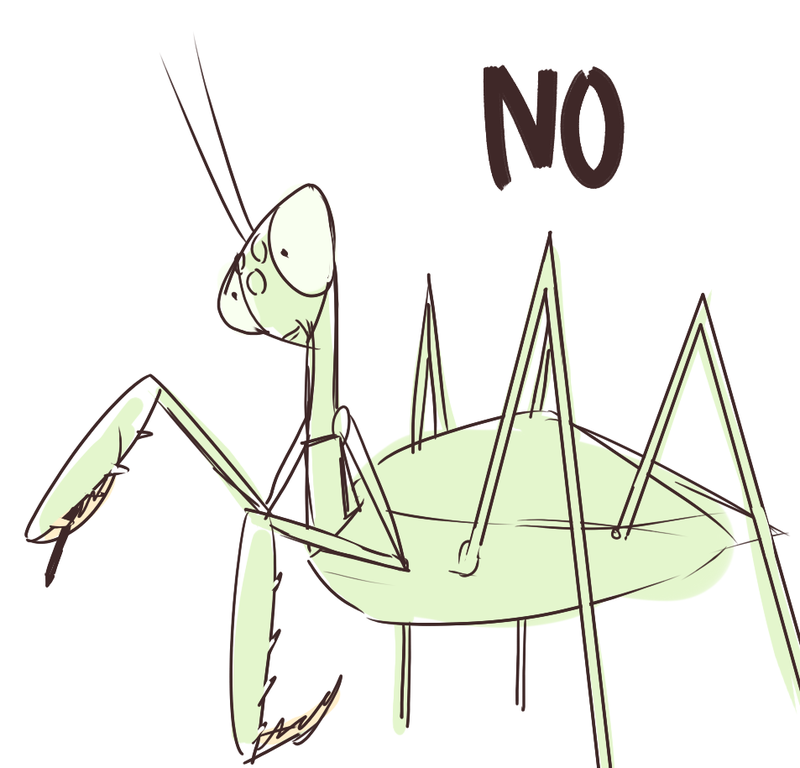 do you find it hard to do things in your mantis form without proper hands? Yellow-Boots: What is your show about? Teeth Monster: How do people react when you eat with your eye mouths?